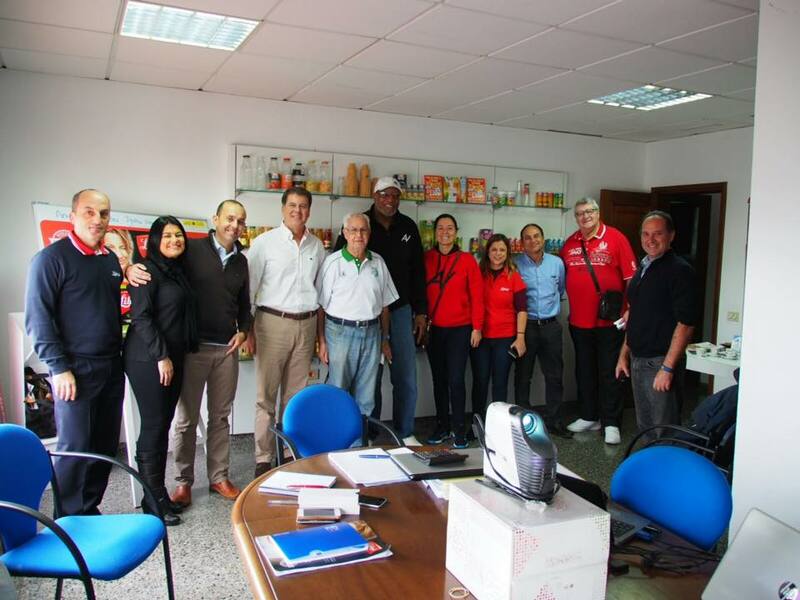 As part of the activities during the Junior Tournament organized by Paco Chinea in Tenerife, we visited the Libby’s juices factory, a sponsor of the Tournament and the first Canary juice company in the industry, which has been present in Canarian homes for more than forty years. Its main objective is to take care of the whole family, adapting to their needs, without sacrificing flavor and variety. They have always worked to provide the most appetizing and nutritious products. Es Establecimientos Industriales Archipiélago, SA (EIASA), a family business, created in 1971, becoming the first juice industry in the Canary Islands. 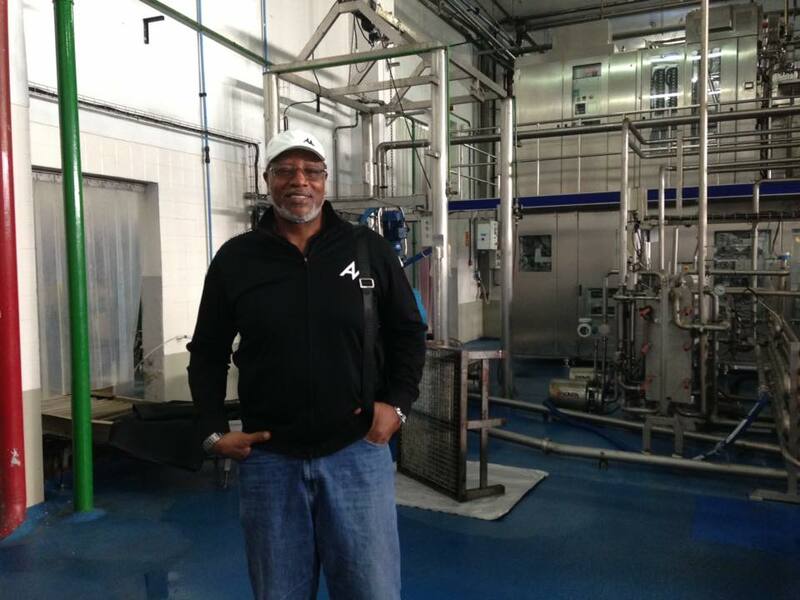 Juices, sauces and they also product jams, are made in its facilities since the beginning of the seventies. 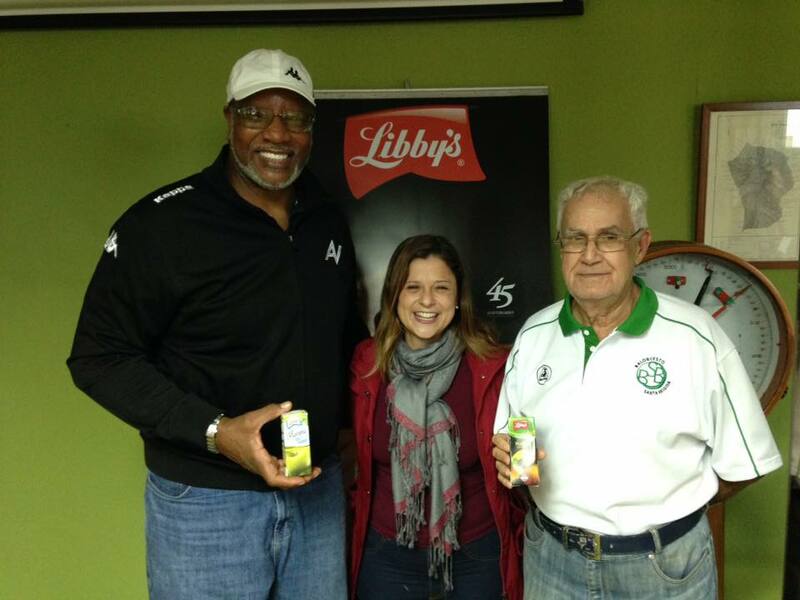 With the Libby’s brand as a reference, they have been part of the Canarios household for more than forty years. Nowadays, in the case of juices and nectars, there are two traditional referenced flavors such as Peach nectar and Pear-pineapple nectar, which remain the top stars of the categories. It has a wide range of juices, ranging from the more traditional flavors to more tropical flavors, with the incorporation in recent years are the highlights of additional juices with milk and the Tufruti, fruit puree, recent and successful additions to the food group in the children’s market. Finally this year, it has a new range of products Light Nectar with Stevia. Thanks to research and innovation and the most advanced technology, it can offer today a total of 60 references and 10 different formats. Great variety of articles adapted to the different needs and preferences of its consumers, both in flavors as in size and containers. 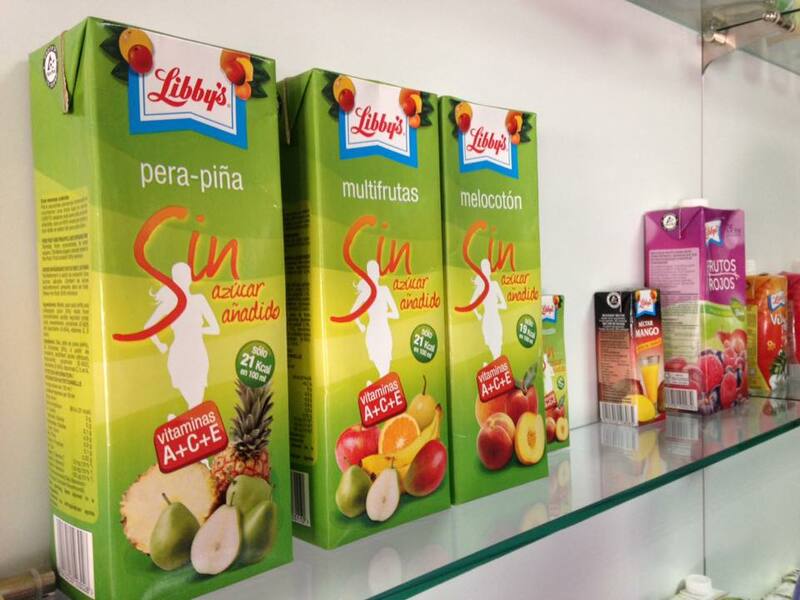 All this is thanks to the quality that has characterizes them since the selection of the fruits and raw materials is in the hands of specialists who carry out a rigorous control in accordance with the European legislation to enforce and guarantee the excellence of Libby’s products.